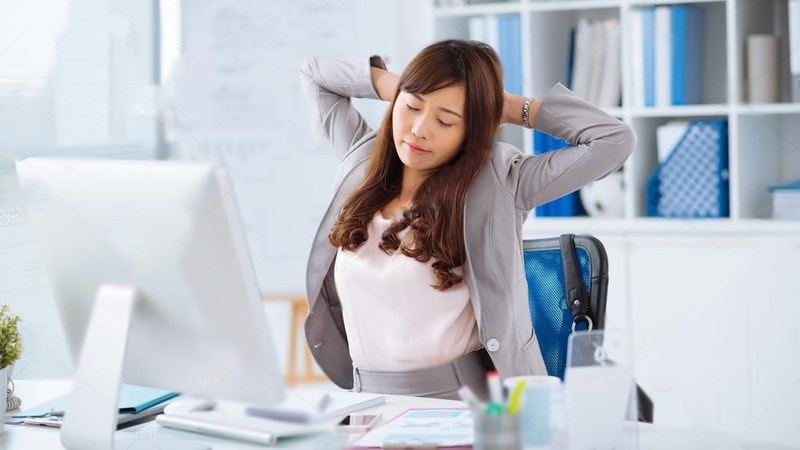 Thinking about hunkering down behind your computer screen to catch a few Zzs at work? “Not on our watch!” say Japanese tech giants Daikin and NEC. The two companies have separately developed a system that can detect when workers are dozing and blast the air conditioning in the office to wake them up. The system is connected through the built-in web cameras that are now standard on most laptops and computer displays. Once installed and activated, the system tracks eye movement and head positioning. If it detects any indications that a worker is about to fall into dreamland, the system alerts the air conditioning units and automatically turns down the temperature. Colder temperatures are a detriment to sleep, as the body works harder to regulate its internal temperature under such conditions. Daikin and NEC’s systems use the defenses of the human body against itself in their quest to help offices maintain productivity. As reported by Independent in 2016, almost 40% of Japanese men and women sleep less than six hours a night, which is an alarmingly high percentage. 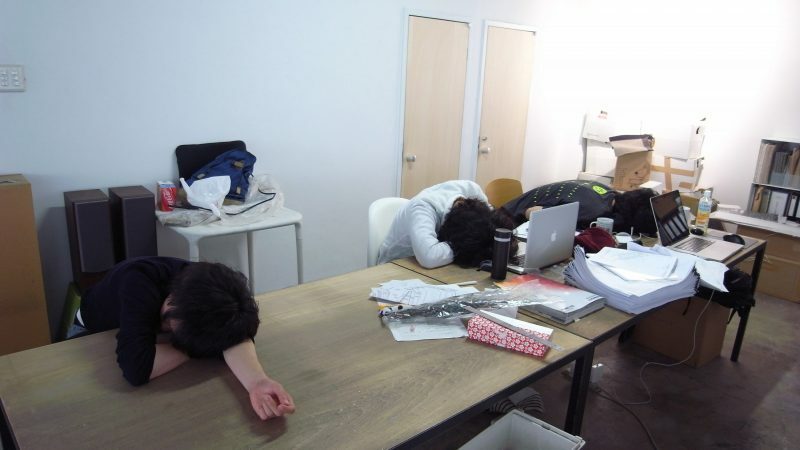 One of the top reasons is overwork, which has been the topic of many new policies to curb accidents and a phenomenon known as, karoshi (death by overwork). Instances of karoshi are gaining more attention in the media over the last few years, especially after a 24-year-old female office worker committed suicide, citing overwork as her reasoning. One of Japan’s biggest hurdles right now is attempting to re-evaluate its work culture and do away with the idea that logging longer hours in the office equates to job dedication and higher productivity. NEC and Daikin don’t seem to be doing Japan’s workforce any favors with their new system. The systems are currently in their testing phase, but the two companies hope to roll out their products by 2020. It will undoubtedly be the bane of office workers everywhere.